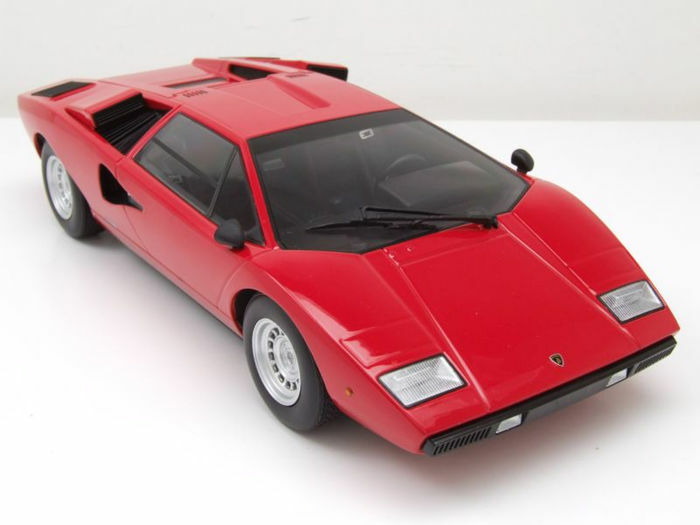 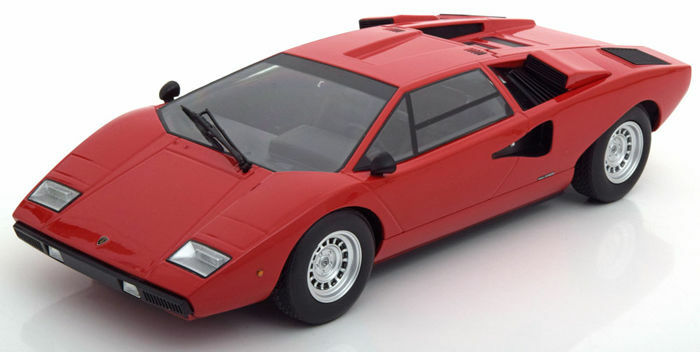 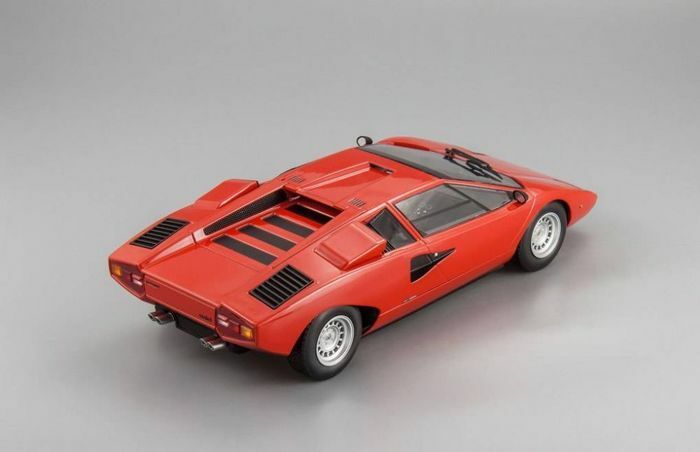 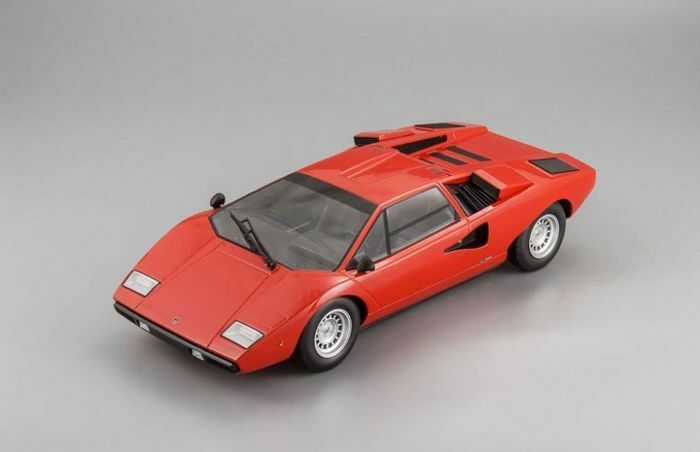 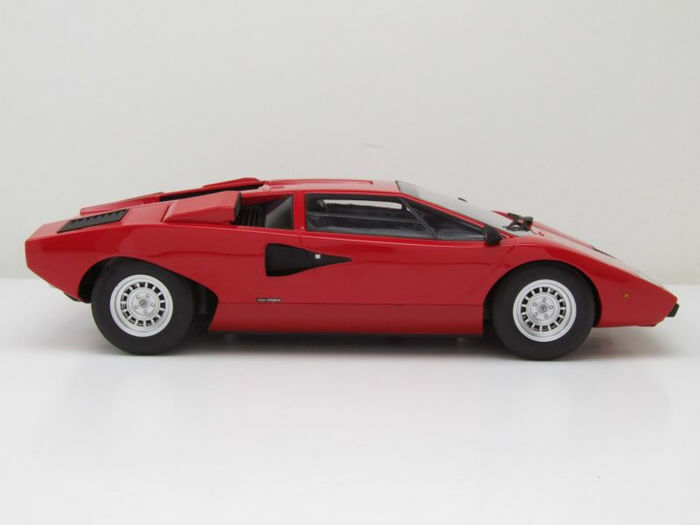 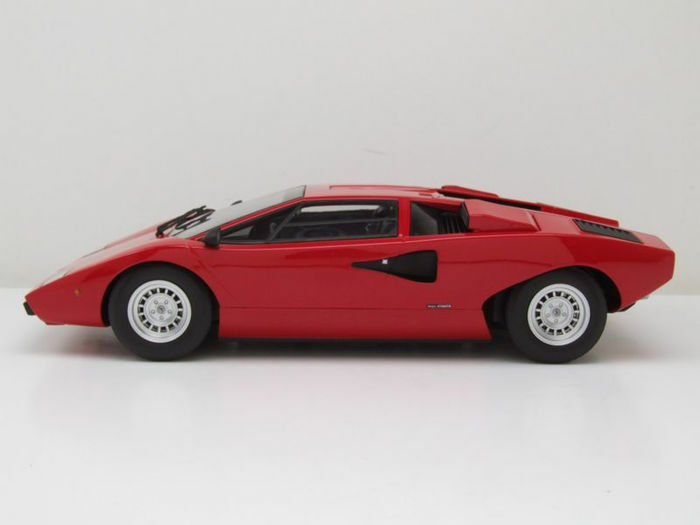 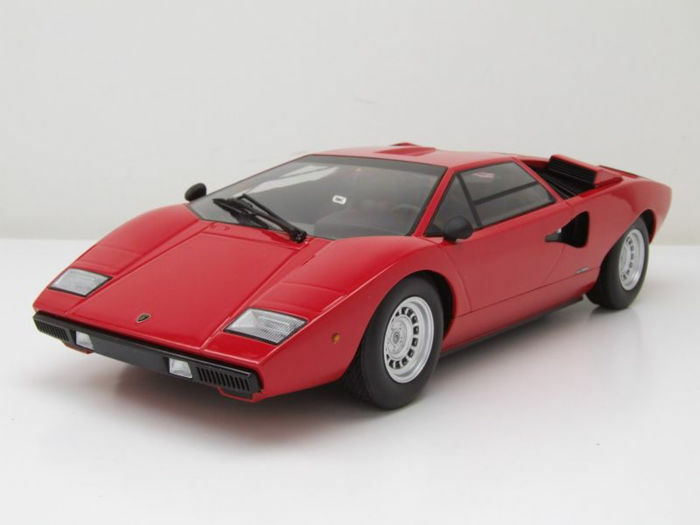 Beautiful scale model of an Italian icon and classic: the Lamborghini Countach LP400. 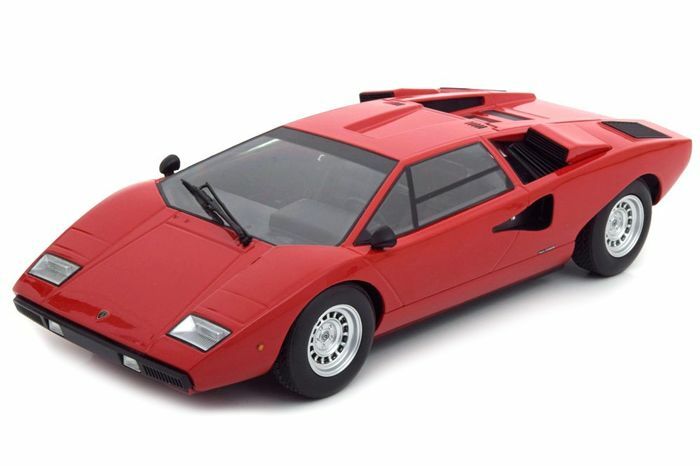 This car is produced by manufacturer Kyosho in Scale 1:18. 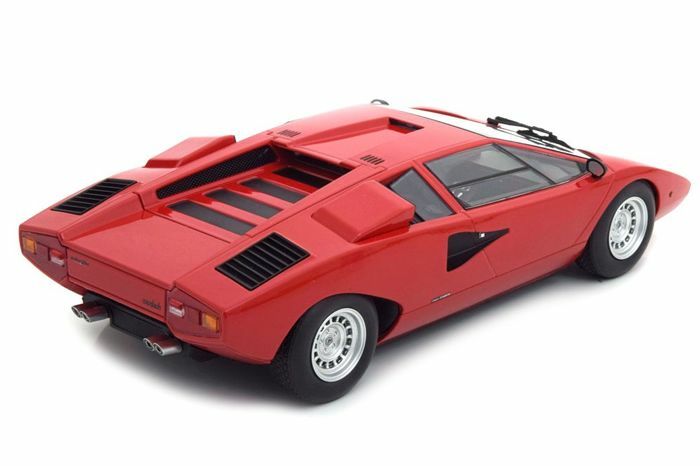 One of the most amazing cars ever produced by Lamborghini. 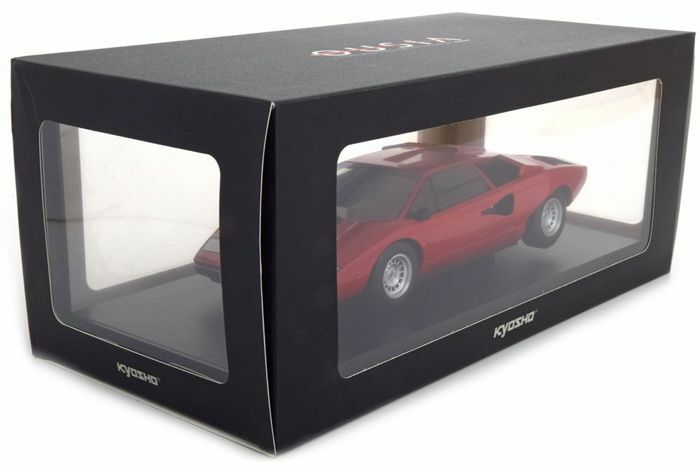 A guaranteed collector’s item. 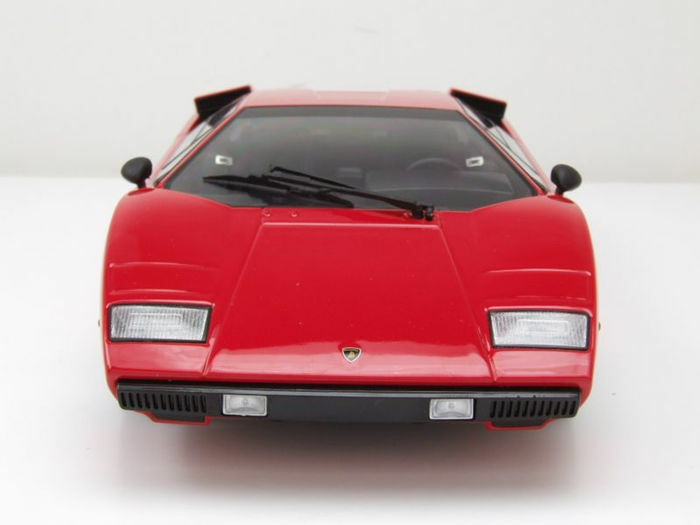 This Lamborghini is 100% brand new and is delivered including the original packaging. 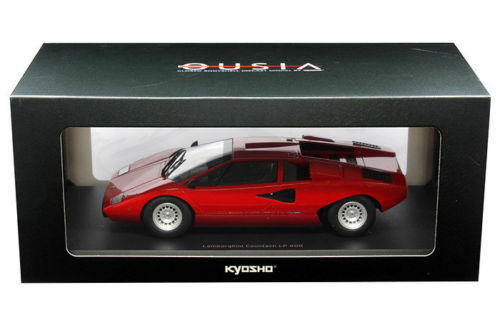 A must have for in the collection. 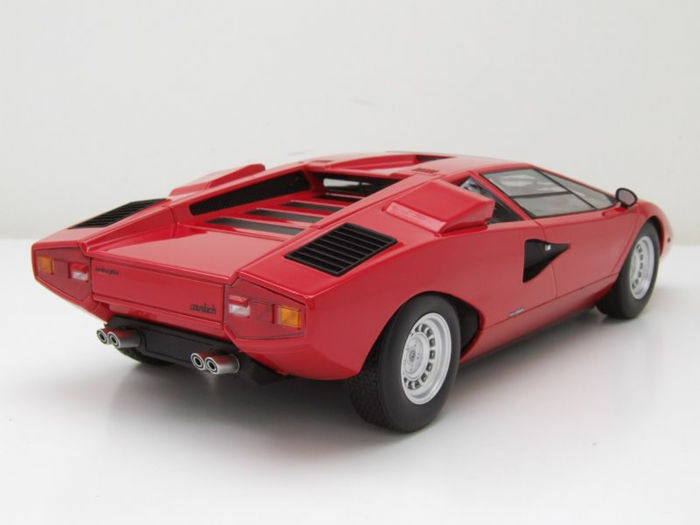 Beautiful scale model with very many beautiful details. The attached photos speak for themselves! 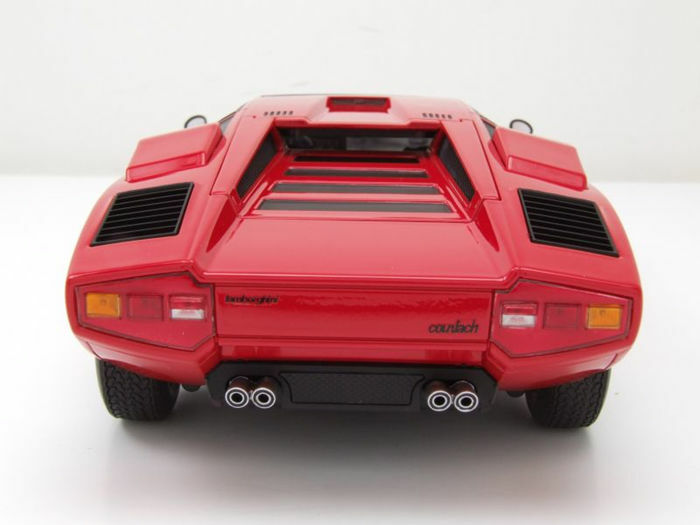 All our shipments come with Track & Trace information and will be carefully packed and shipped.